Shropshire Community Project is a social enterprise that is passionate about raising funds for projects and causes that support those in a time of crisis. The business has been set up father and son, Lyndon and Matthew. After gaining 14 years’ experience in retail as a Store Manager for two big high street brands in both the furniture and electrical markets, Matthew grew a passion for wanting put his experience to better use. After a few conversions with his dad it became very clear they both shared this outlook and Shropshire Community Project was born. Lyndon came out of retirement to support his son in setting up the Social Enterprise. 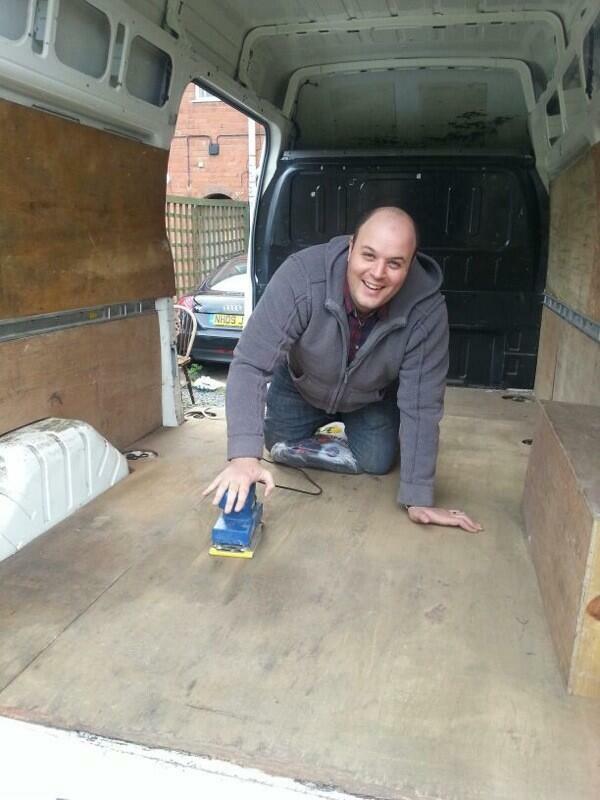 Since September Matthew and Lyndon have supported projects in Telford by offering their time and resources. In November 2013 Shropshire Community Project helped Stay Telford by transporting their equipment for the Stay Out fund raising night. YMCA wellington have received help in collections of donated furniture for their project and Telford food bank receives continued support in collection of food products and boxes from Tesco’s, Lyreco and local fresh food suppliers. Matthew also volunteers at the Citizen Advice bureau every Wednesday and at the Telford Food bank 2/3 times per week. The aim of the outlet is to reduce the amount of reusable Furniture that it going to waste. We collect kind donations for free from anywhere across Shropshire. These items are then cleaned, refurbished and offered for resale at very low prices to anyone in need of low cost Furniture. The Shropshire Community Project outlet in on Stafford Park 17, Queensway link Industrial estate unit 3 and is open Monday, Tuesday, Thursday, Friday and Saturday from 9am to 6pm with Sunday opening from 10am to 2pm starting from April this year. Anyone is welcome to visit and browse our collection of reuse furniture.